Recruitment deck and engine crew for tanker, bulk carrier, CT, supply vessel joining A.S.A.P. Vessel type: Tanker, Bulk carrier & landing craft supply vessel. 901 Mayuresh chambers, near bp marine, sector 11 CBD Belapur Navi Mumbai. 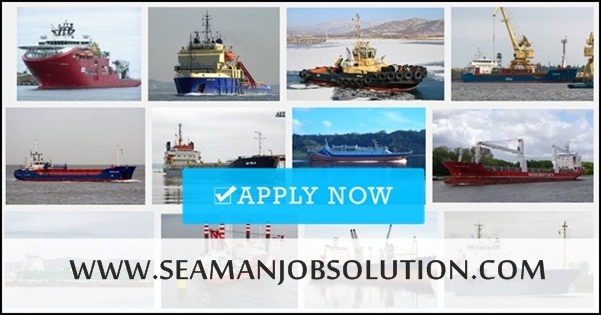 0 Response to "Need Crew For Tanker, Bulk Carrier, LCT, Supply Vessel"